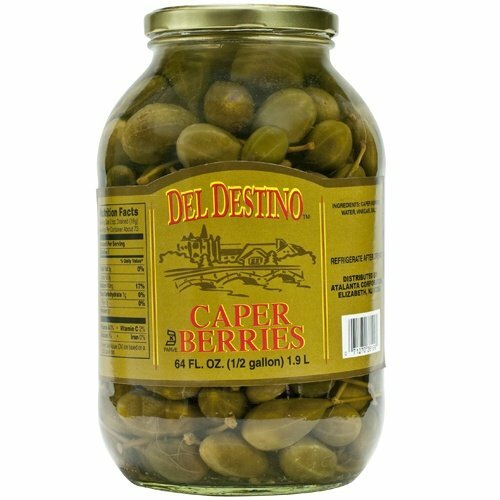 A caperberry looks more like an olive than a berry, with its green coloring and grape-like shape. 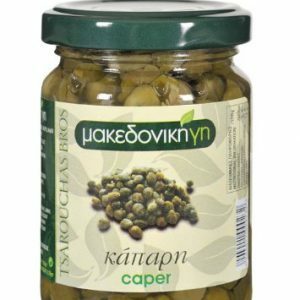 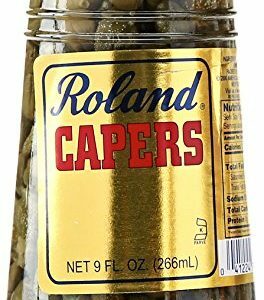 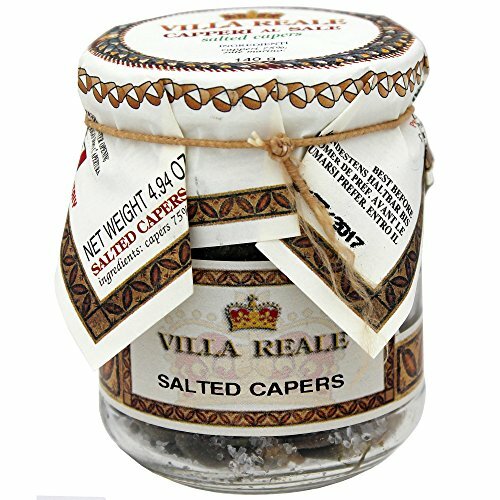 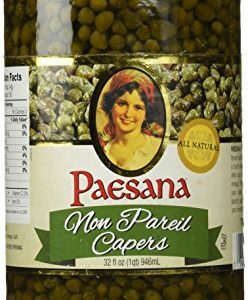 More intense than a caper, the caperberry is the flower of the caper plant, pickled in salt, water and vinegar. 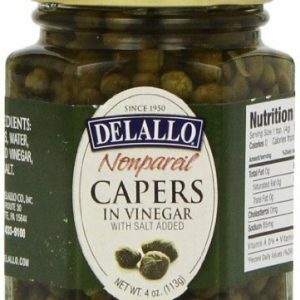 Serve in salads, as a garnish, or even with a martini.